CBSE Schools to have Website with complete details of school. CBSE requirements for school website. Central Board of Secondary Education (CBSE) has made it mandatory for all affiliated schools to have website with complete details of the school. Information required on the website: Following information is required to be present on the school website. 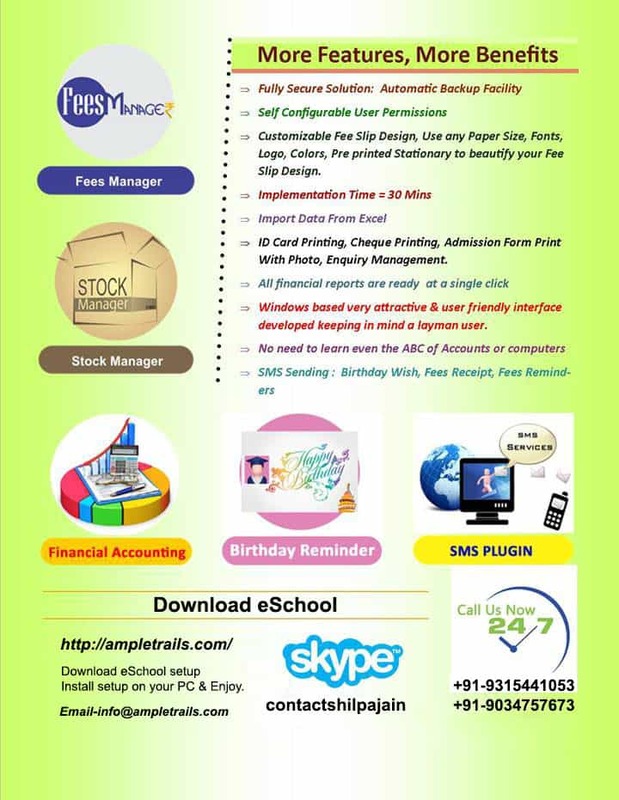 “The information to be provided on the website includes affiliation status, details of infrastructure, names and designations of teachers, class-wise and section-wise enrollment of students, address (both postal and email), telephone numbers, and details of members of the school managing committee, to name a few. Thus, the schools need to prepare an annual report containing all information to be uploaded on to its website,” the letter added. The details are to be collected as an annual report and uploaded on the website before September 15 each year. Educational consultant K R Maalathi said schools had to be transparent. “The first point of contact with the school is very important for parents. Schools need to redefine their public relations policy,” she added. Please click to download the circular. Update: A new circular is issued by CBSE which can be downloaded here. Get the website designed according to your requirement. To get a website designed for your esteemed school do contact us now! Please call us at 09818390836, 09818390836, 09315441078 WhatsApp 9315441053 for free quote now.